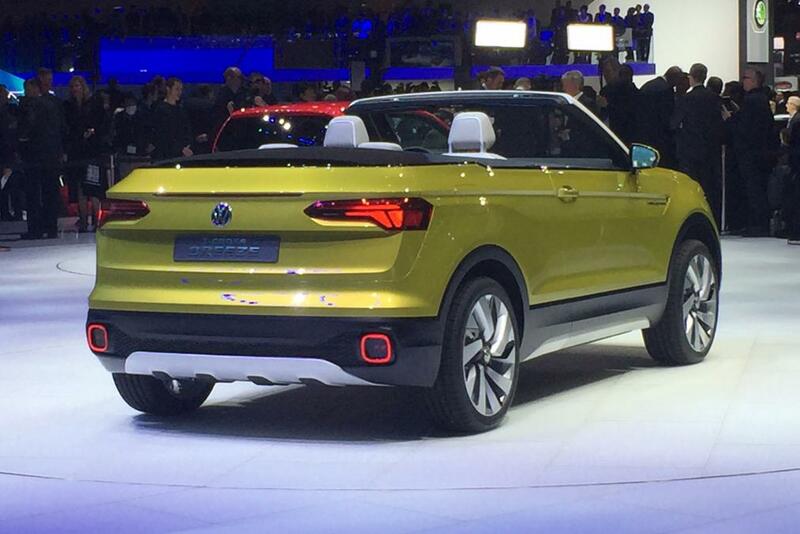 With the commencement of 2016 Geneva Motor Show, Volkswagen is constantly introducing new designs and concept. 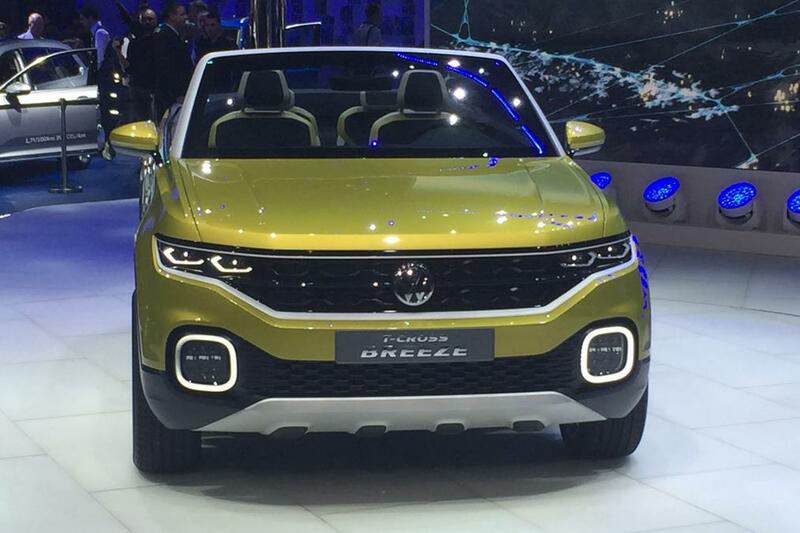 Earlier, we had seen its new luxury sedan car Phideon that is specially designed for the Chinese market and now the company has unveiled its much-awaited concept car T-Cross Breeze at the same event. 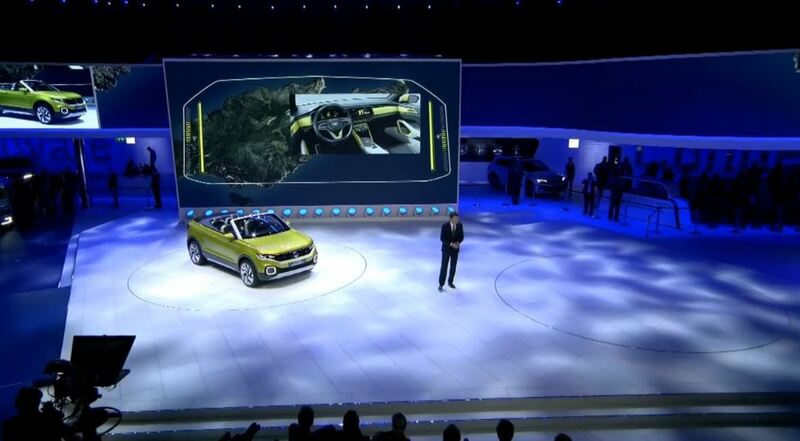 The new model has been showcased as a drop-top, but the regular vehicle is likely to come out with a fixed roof. The new two-door concept car comes with a 1.0-litre three-cylinder petrol motor that generates 109 Bhp of power. The engine is paired with a seven-speed dual clutch automotive gearbox that delivers all the power at front-wheel-drive. Moreover, the car is having about 47 mpg of fuel efficiency and a range of 500-mile with just a 10.6-gallon tank as well as it can do 62 mph in 10.3 seconds. The dimension of this new concept model is measured around 4133 mm of length, 1798 mm of width and slightly more than the current Golf model of VW. Alos, having similar visual and mechanical specs, it appears to be based on the comapny's other new supermini crossover model or the next generation of Polo. Talking about the design, it gets new styling such as the headlights fitted into the grille and a strong character line as like Phideon. Inside the cabin, the new concept is featured by a high-resolution display against the instrument panel, touch sensitive surfaces along with the latest avatar of VW's virtual cockpit. Some physical switches have been set for the electric window, the indicators, electric roof mechanism and the windscreen wipers.